Molecular modeling and simulation play a central role in academic and industrial research focused on physico-chemical properties and processes. The efforts carried out in this field have crystallized in a variety of models, simulation methods, and computational techniques that are examining the relationship between the structure, dynamics and functional role of biomolecules and their interactions. In particular, there has been a huge advance in the understanding of the molecular determinants that mediate the interaction between small compounds acting as ligands and their macromolecular targets. 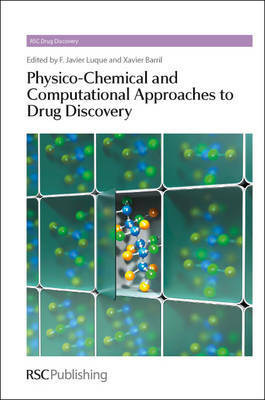 This book provides an updated description of the advances experienced in recent years in the field of molecular modeling and simulation of biomolecular recognition, with particular emphasis towards the development of efficient strategies in structure-based drug design.